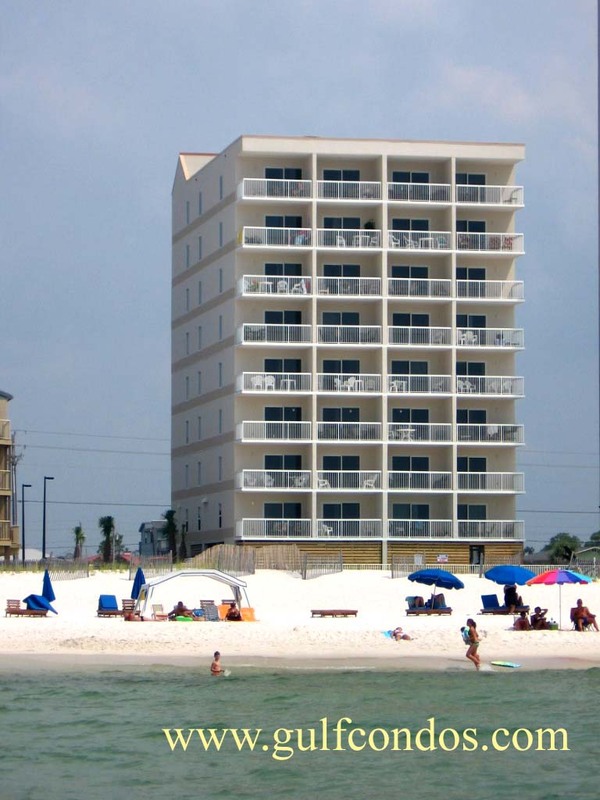 Caribbean is located 1.4 miles west of Hwy 59S at 1057 West Beach Blvd in Orange Beach, AL. Caribbean is direct beachfront, built in 2000. It has 8 floors consisting of 32 units of 16 one-bedroom units of 718+/- Sq Ft. and 16 two-bedroom units of 963+/- Sq Ft. Constructed of steel frame, solid masonry and pilings. Units ending in 01 and 04 units are the two bed corner units. Amenities include: Exercise Room, Fire Sprinkler System, Indoor Pool, BBQ area, Sauna, Private balcony overlooking the Gulf of Mexico.